Dwayne is a rumble-tumble tabby cat who knows where he belongs — up on the farm at Muzzle Station. 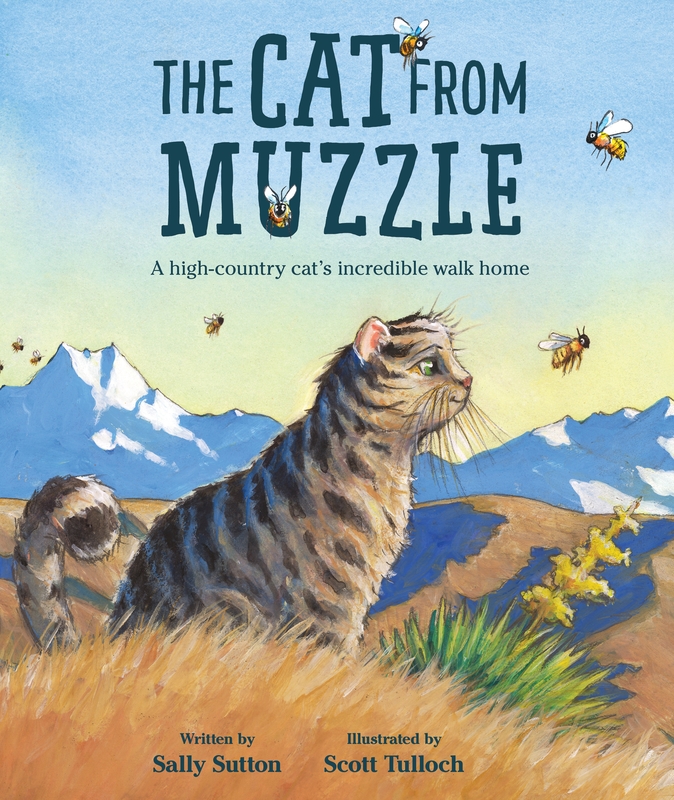 So, when he’s taken to live far away in the town of Kaikoura, what’s a cat to do? Shake the dust off his paws and start walking, of course! Love The Cat from Muzzle? Subscribe to Read More to find out about similar books.